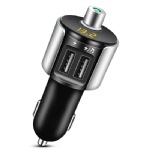 HANDS-FREE CALL: WithadvancedBluetooth4.2 technology and high-performance built-in Mic, Comsoon car FM transmitter enables car stereo to make and receive phone calls with one button, providing safety while driving. 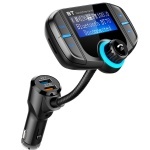 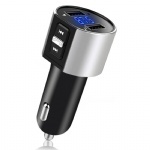 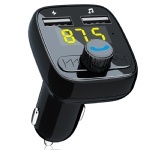 Easily switch the mic ends between phone and the FM transmitter by rotating the multifunctional button. 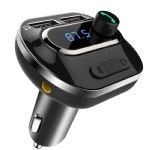 WIDE COMPATIBILITY: Comsoon wireless Bluetooth fm transmitter is compatible for iPhone 7 plus 7 6S 6 Plus iPad iPod, Android Samsung Galaxy S7, S6 edge, Blackberry, Sony, Nexus 5X 6P, Moto and other bluetooth enabled devices. 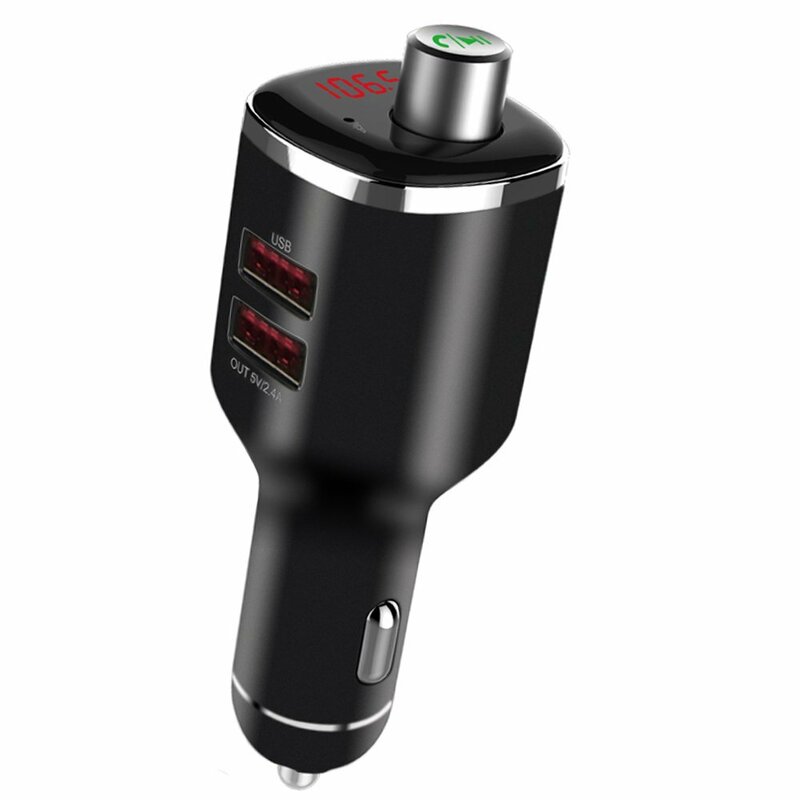 WHAT'S MORE: Equipped with mini LED screen, the working voltage of the car battery can be showed by long pressing CH button; support A2DP; compact size; one multifunctional button; Comsoon 12-month worry-free warranty and 24h all day friendly customer service.